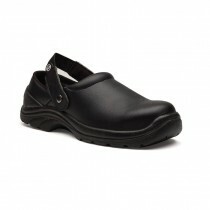 This Toffeln Ezi Clog Size 11 is the perfect choice for working in the kitchen. 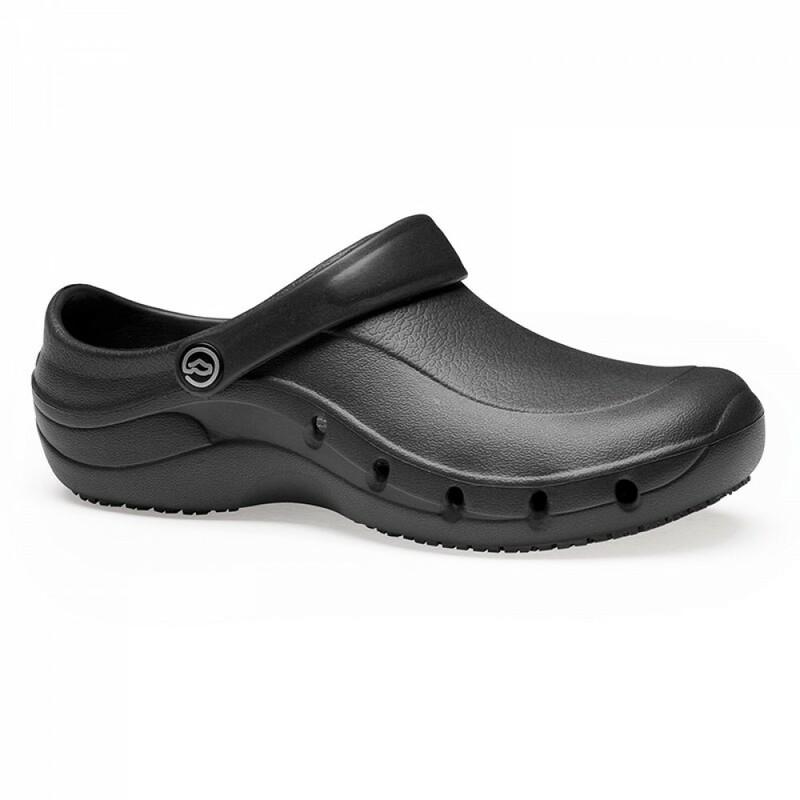 Lightweight with anti slip sole, and resistant to water and grease as well as anti microbial and machine washable, these clogs tick all the boxes. 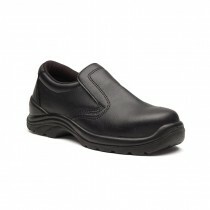 Adjustable heel strap for choice of wearing style.